Steve Jennings/Getty Images for TechCrunchYouTube CEO Susan Wojcicki. Justin Sullivan/Getty ImagesFacebook CEO Mark Zuckerberg (centre). 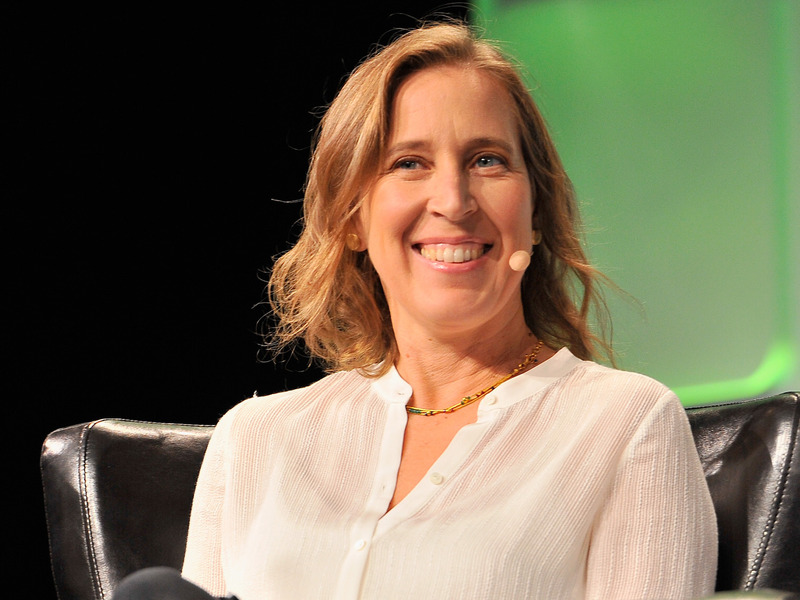 Wojcicki’s shot at Facebook comes as the two companies are battling to control social video. Facebook has been ramping up the amount of video it shows in its news feed, and introduced new advertising options including pre-roll and mid-roll ads for creators. And Facebook is also expanding its Facebook Watch program, which is its television-like service for people to watch videos from professional creators and creators lured from YouTube. 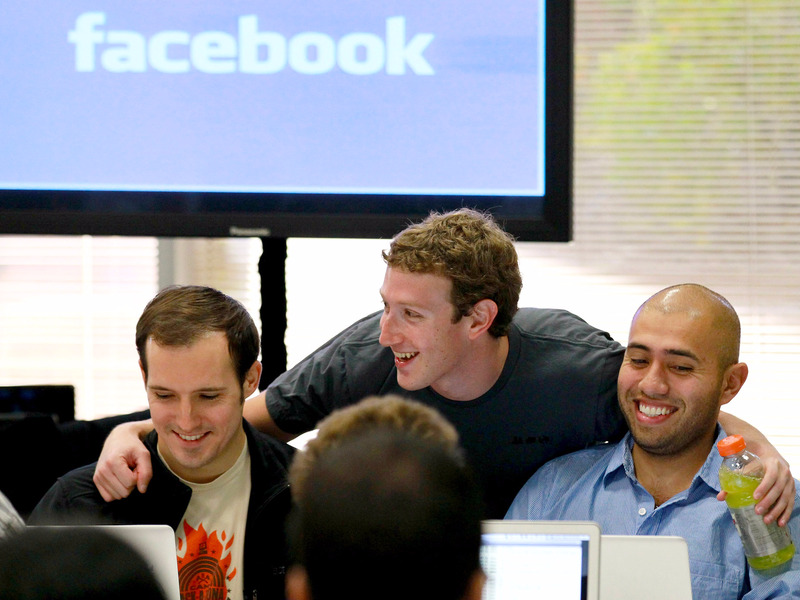 For the first batch of Facebook Watch shows, Facebook reportedly spent $US10,000 (£7,200) to $US40,000 (£28,000) per episode for short-form series, and $US250,000 (£180,000) to $US1 million (£721,000) per episode for TV-length original series.